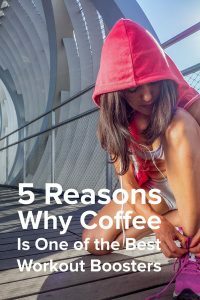 Coffee as a workout booster? I’m not a coffee drinker, but not because it’s unhealthy, per se. I just don’t like the taste. For those who do like it though, I promote the consumption 1-2 cups per day (as long as it’s organic, with no added sugar) because it actually does have some health benefits. 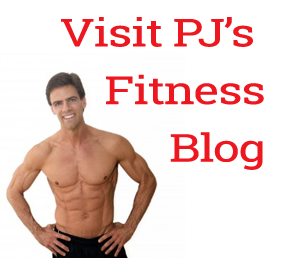 Research also indicates that it can be an ergogenic aid, helping you get more out your workout.